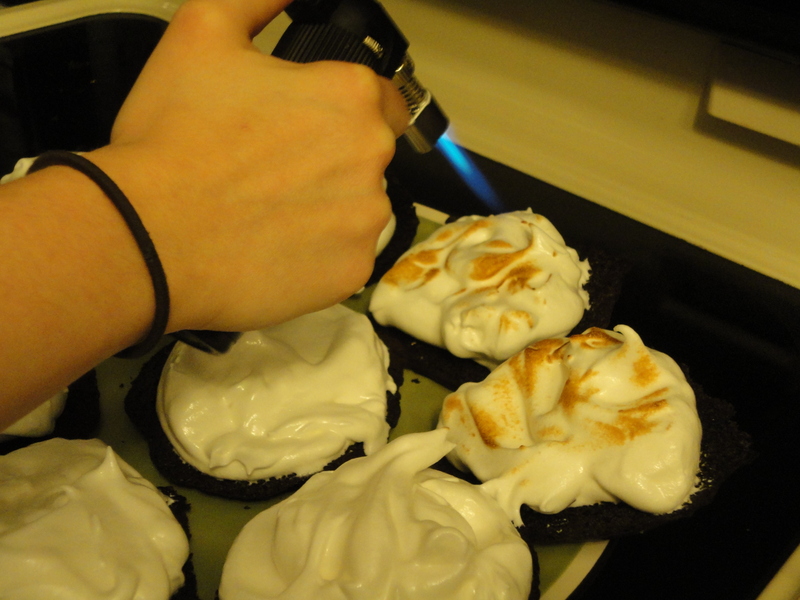 Oscar Inspired Dinner Party…Cheese, Beans and Greens, Popcorn, and Whoopie Pies! Always looking for an excuse to get together with friends over good food (not that you need an excuse), the Oscars fit that bill perfectly. A friend and I decided to create an “oscar themed” dinner party and create a menu that represented the best picture nominees. Well, not all of them because that would be a lot of food for 5 dinner guests to consume! We had such a fun time planning the menu and an even better time eating all the food! 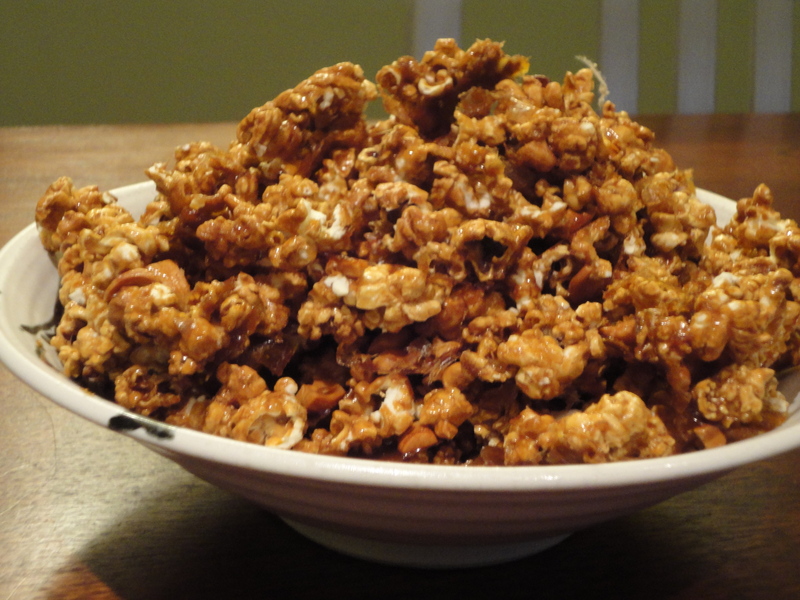 We started things off with a Moneyball inspired, sweet and salty, caramel corn. My friend is not a peanut lover (can you believe she doesn’t like peanut butter?!) but her idea to replace the hated legume with cashews was a hit! We also had a fantastic cheese board (because cheese and caramel corn go together, right?) with a huge selection of French cheeses to represent Hugo and Midnight In Paris, and my homemade pretzel bites to represent NYC for Extremely Loud and Incredibly Close. Adam and I were lucky enough to walk away with A LOT of leftover cheese…you will be seeing it featured in a recipe next week…Get excited! The southern themed Help had so many food options…chocolate pie was an obvious choice. 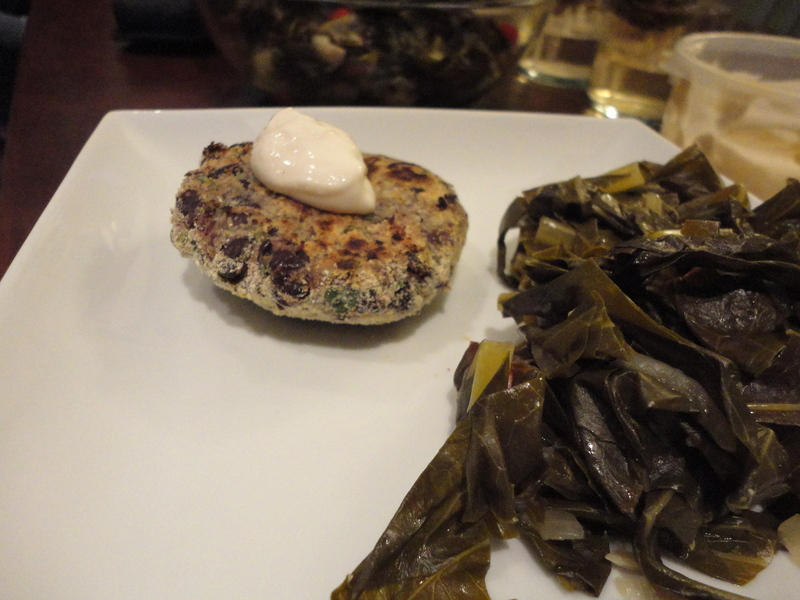 But we had other ideas for dessert so I decided to take the main dish for this evening and went with this Black-Eyed Pea Cakes with Collard Greens recipe. The only problem was there were no black-eyed peas to be found! 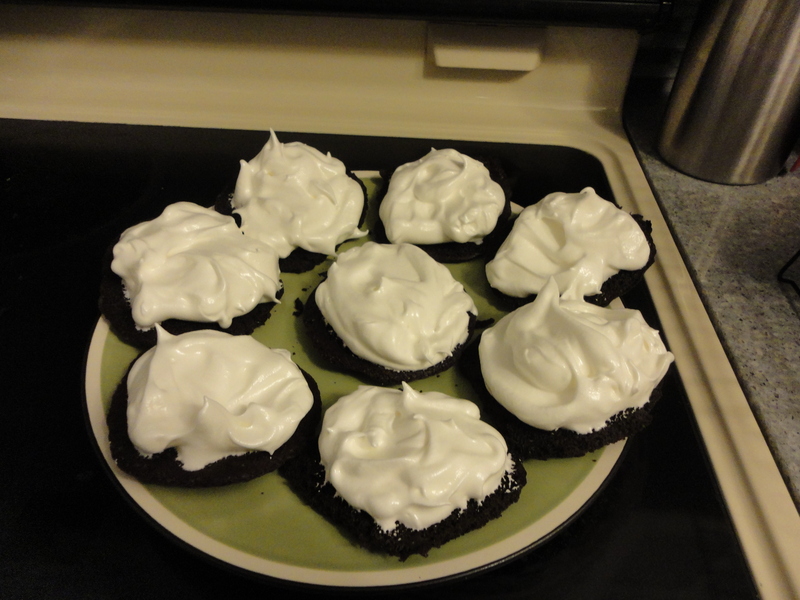 Black beans made the perfect substitute and these cakes had a fantastic texture and flavor. Some non-meat based patties don’t hold together very well but now I know a trick! Puree half of the beans with the rest of the ingredients, then add the other half and mix to form cakes. The puree portion really holds these together. I think I represented The Help quite well! I think we were all a little bored with the Oscars. Don’t get me wrong…I love a good red carpet and opening monologue, but as the show dragged on, I felt my eyelids closing. Once my friend served her black and white dessert in honor of The Artist…I was wide awake! That sweet, fluffy, marshmallow filling was soooo amazing! We were all just licking the bowl!! 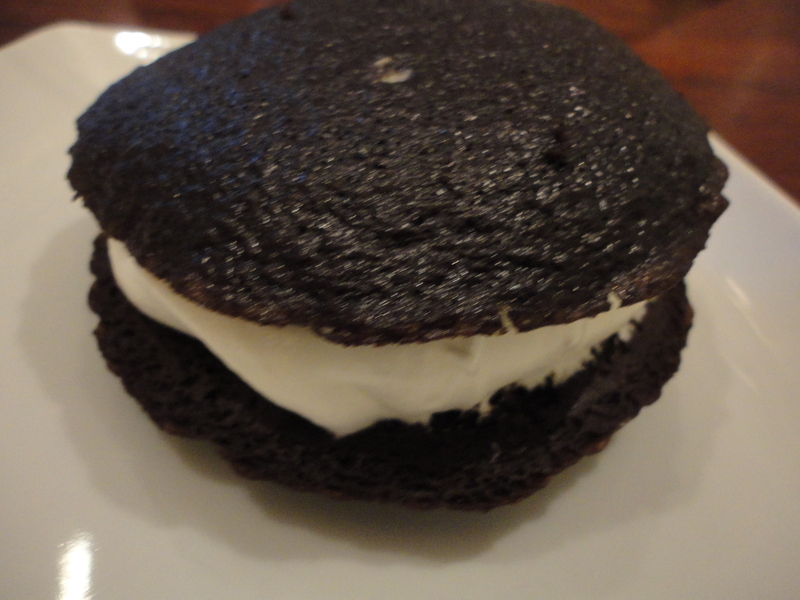 Just like The Artist, these whoopie pies were definitely the winner of the night!